If you are committed to a career in neuroscience research, consider our Neuroscience Graduate Program (NGP) at the Vollum Institute/Oregon Health and Science University. The NGP faculty is large and diverse while the number of graduate students remains relatively small, allowing graduate students to connect with highly accomplished scientists including many well-recognized senior scientists as well as a growing number of outstanding junior faculty members. As a medical campus, OHSU provides its students with access to both translational and clinical research activities, and our graduates go on to secure excellent postdoctoral positions and a wide variety of jobs in academia, industry, and other science-related fields such as science writing. Biophysics of channels and transporters. Molecular neurobiology and gene regulation. Our program is recognized as one of the top programs in the US, and we are located in one of its most livable and beautiful cities, Portland. We have great and affordable neighborhoods with restaurants that fit into even a graduate student’s budget. The application deadline for this year’s program is December 1, 2017. 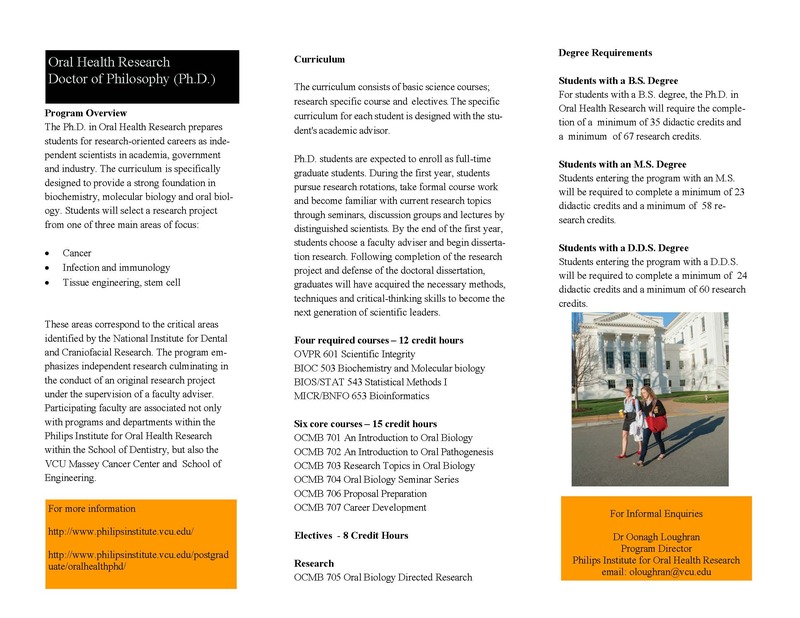 If you are a college junior looking for summer research fellowships, we will be accepting applications for our stipended undergraduate summer research program. The application deadline for this program is March 1, 2018. Please visit our websites or contact us for more information. I think you will be excited about the quality of our program and the opportunities it presents for a positive PhD experience. The Connecticut Institute for Clinical and Translational Science (CICATS) at the University of Connecticut (UConn), a cross university translational institute led by Dr. Cato T. Laurencin and Assistant Director and Chief Operating Officer, Dr. Linda Barry, is pleased to announce an exciting research opportunity. 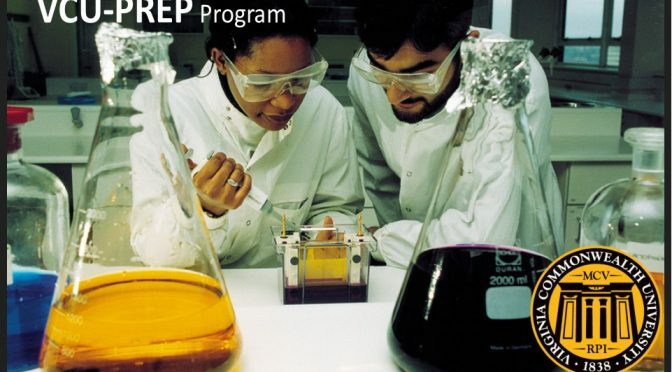 The Young Innovative Investigator Program (YIIP) provides academic training to underrepresented students dedicated to pursuing careers as scientists and scholars in biological and biomedical science with the intent of developing the next generation of innovative biomedical scientists while increasing diversity among the pool of academic scientists. Scholarships are available to students accepted to the program. 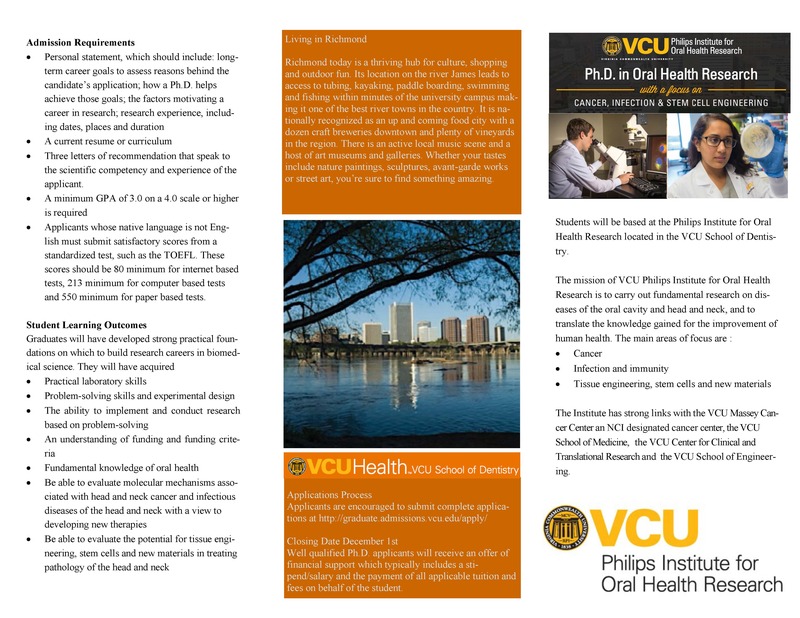 YIIP, created in 2013 under the direction of Dr. Linda Barry, is a one to two year, full-time program at UConn for college graduates who are prepared to conduct supervised research in biomedical laboratories on the UConn Health campus in Farmington, Conn. The program also provides students with individualized mentorship, academic support, and career guidance. This is NOT a post-baccalaureate program. The applicant must be prepared to complete graduate level scientific coursework. Upon successful completion of coursework in year one, students obtain a Graduate Certificate of Research Experience in Biomedical Science from UConn. In year two, students who meet the academic qualifications may have the opportunity to pursue a Master of Science degree. By fulfilling the program requirements, YIIP Scholars will acquire the expertise necessary to enter a MD, MD-PhD or PhD program. Rabbits help lower cholesterol. Cats may lead to a breakthrough in the AIDS epidemic. And dogs have taught doctors new heart surgery techniques. Even lobsters help scientists understand Parkinson’s disease. For over 100 years, animal research has helped wipe out such diseases as smallpox and polio while increasing the human lifespan by 28 years. Whether it’s fighting epilepsy, finding a cure for Alzheimer’s or making progress in brain and spinal cord trauma, the link between human health and animal health is absolutely crucial. The University of Pennsylvania School of Veterinary Medicine provides an outstanding environment for the training of future veterinary scientists through our combined VMD-PhD program. It’s an excellent way for you to continue your education while impacting the future of medicine ­ for humans and all species.